What would you do with that money? New cabinets? New countertops? Start brainstorming ideas now, you could be our big winner? 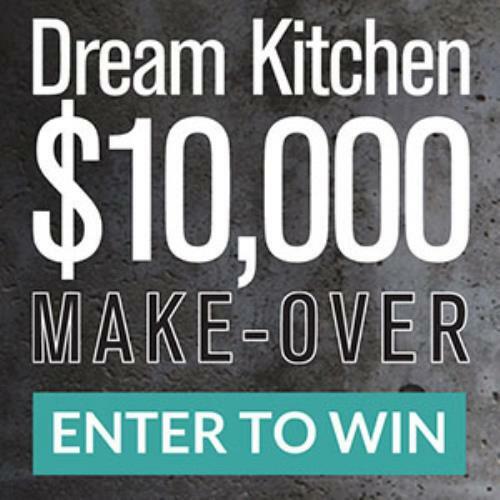 With that $10,000 you could be one step closer to having a kitchen that may resemble a celebrity’s kitchen. 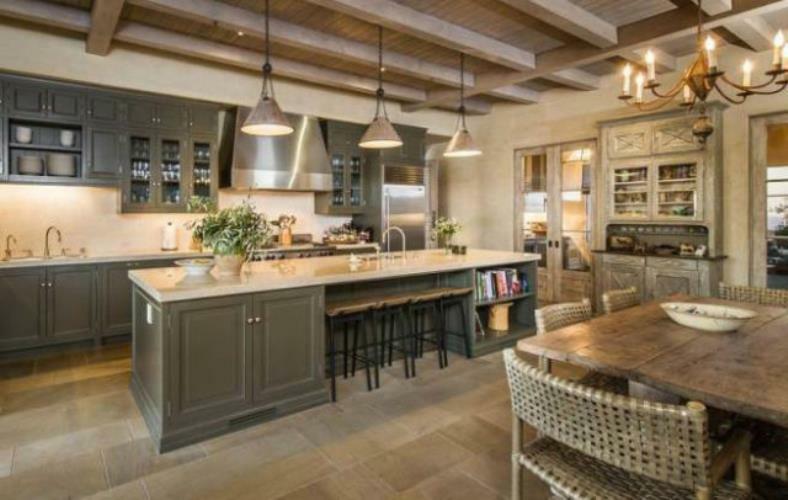 We’ve featured kitchens of famous celebrities in the past, and today we’re looking at another celebrity kitchen.